Masters of Endurance is one of those leagues not only credited for exceptional quality but also a high level of competition. Setting the bar to the highest level, participation alone is always a unique experience. Trying to maintain its previous glory from the outdated “Live For Speed” times, MoE switched to the ever evolving iRacing. 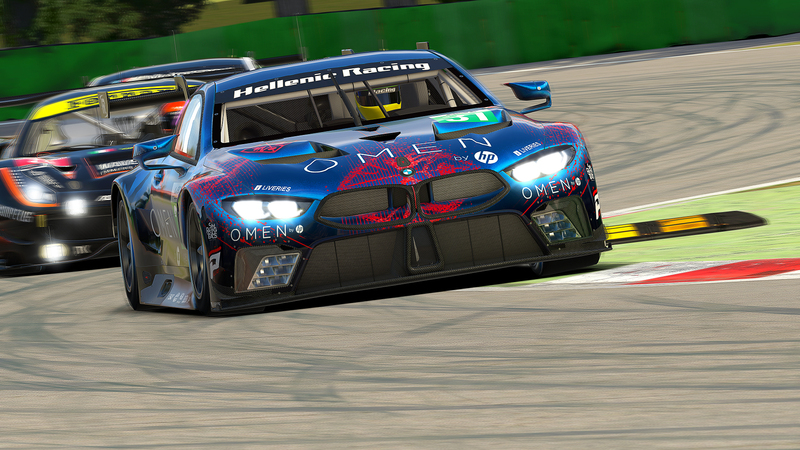 Needless to say, our team had to be a part of it, not only because it’s endurance racing but simply because it’s the MoE we’ve all been eagerly anticipating. . 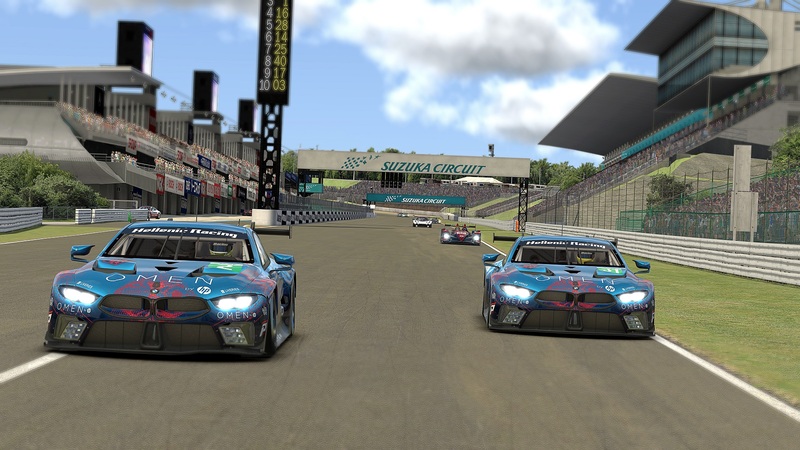 The journey started on 8th of November and the weapon of choice was the BMW Z4 GT3. The first battlefield was the beautiful Road America with a duration of 12 hours. We had a promising qualification result at the middle of the field in a 60 car grid. It was obvious from the very first race that the competition would be strong and thrilling. Our performance was very good that could give us a finish position in the top 10. 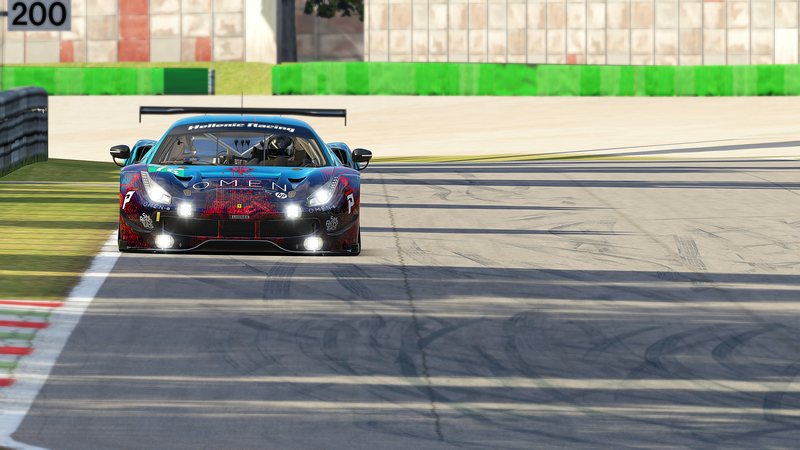 A glitch in the sim at the middle of the 12th hour send us to a P11 finish and gave a sour feeling in the sweet taste of the result. The second race was staged in in Japan, at the very well known and demanding track of Suzuka for 6 hours of racing. We had a similar starting position as in the first race. Sadly this time our efforts were not rewarded with success. By the second hour we were already fighting a damaged car, up until the 4th hour when the engine decided to call it a day. The race was over for us and 0 points scored. Forth round of MoE was in the opposite side of the Atlantic ocean for a 6hour race in the newly built Circuit of the Americas. COTA is a bit weird as a track. It may look like a big parking lot but it hides a lot of traps and special characteristics. Monotony, distinctiveness and a slippery pavement create a cocktail which should be enjoyed with caution.Started in 31st. Finished 50th. It wasn’t that we didn’t have the pace to match our competition, but absolute speed isn’t enough. We just didn’t deliver in critical moments and we didn’t react on time. It can be as simple as that. Championship finale and a new continent once again. The MoE moved to Australia and to Mount Panorama circuit in Bathurst. Survival of the fittest. While driving the only thought in your mind is to keep it away from the walls, while you are going up and down a mountain full of bumps and dips in the pavement. Almost nightmarish. Starting 31st we managed to finish 20th, a result that was disappointing since a rather unnecessary reaction from one of our team members led to a spin that caused avoidable damage to the car. This eliminated any chances of a much better performance and a top ten fini sh. It was a wonderful 5 stops journey around the world for the 10 members of our team. With 184 points total we where placed 23rd in the final league standings.